for $479,500 with 4 bedrooms and 4 full baths. 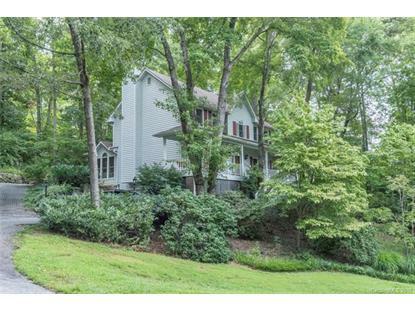 This 2,858 square foot home was built in 1989 on a lot size of 0.460 Acre(s). Enjoy morning coffee in bright, airy solarium; gather around the living room's fireplace when it snows. (Heated Garage) Loads of room for entertaining and guests. 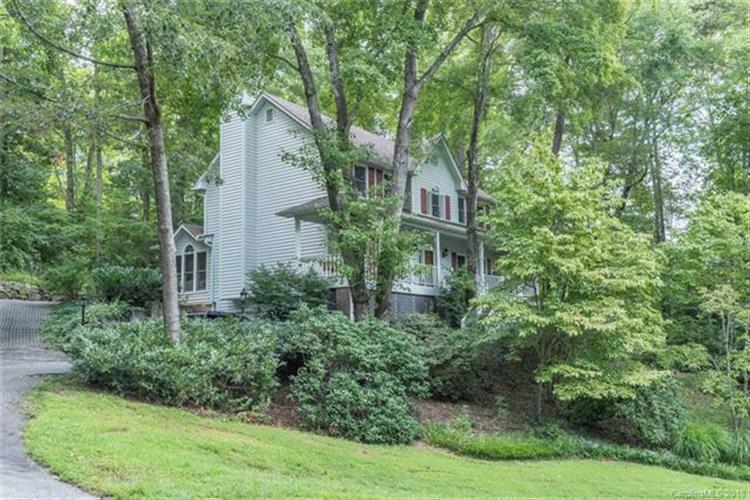 Secluded among mature oaks and poplars, yet within minutes of Blue Ridge Parkway, Interstates, and the heart of Asheville. Laurel Creek's tennis courts, pool, playground, and club house are just down the hill.